Acadia Tucker’s longtime love affair with perennial foods has produced this easy-to-understand guide to growing and harvesting them. A regenerative farmer deeply concerned about global warming. Tucker believes there may be no better time to plant these hardy crops. 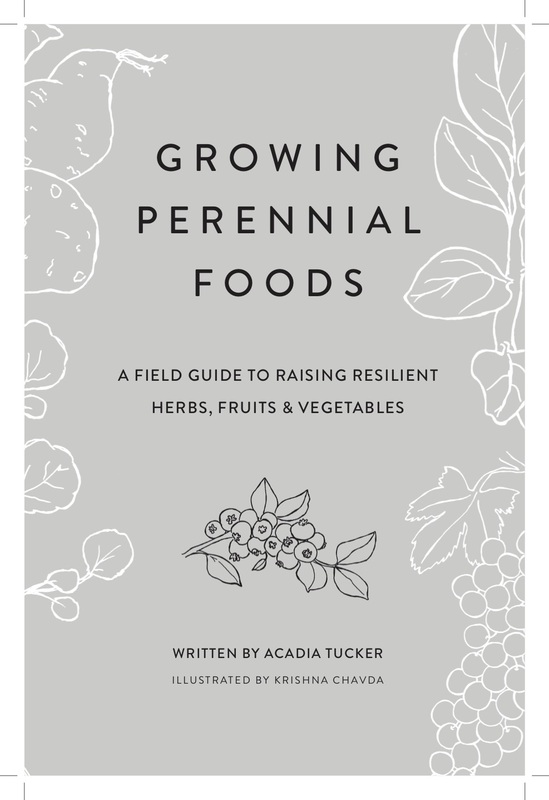 Growing Perennial Foods: A field guide to raising resilient herbs, fruits & vegetables is a companion guide to Growing Good Food: A citizen’s guide to backyard carbon farming, which is also written by Acadia Tucker and set to publish in Fall 2019. Both are Growing Good Food Guides, part of the book series on sustainable and regenerative gardening published by Stone Pier Press. Peek inside Growing Perennial Foods here. Tucker helps us tap into the deeper meaning of gardening and grow good food at the same time. Read this book. If we don’t get together and take care of the soil, our atmosphere is toast. I love this book. An easy-to-read, down-to-earth guide to regenerative gardening, Growing Perennial Foods provides a blueprint, and the inspiration, to start planting your own. Acadia Tucker is on a mission to get more of us thinking about the power of regenerative agriculture. 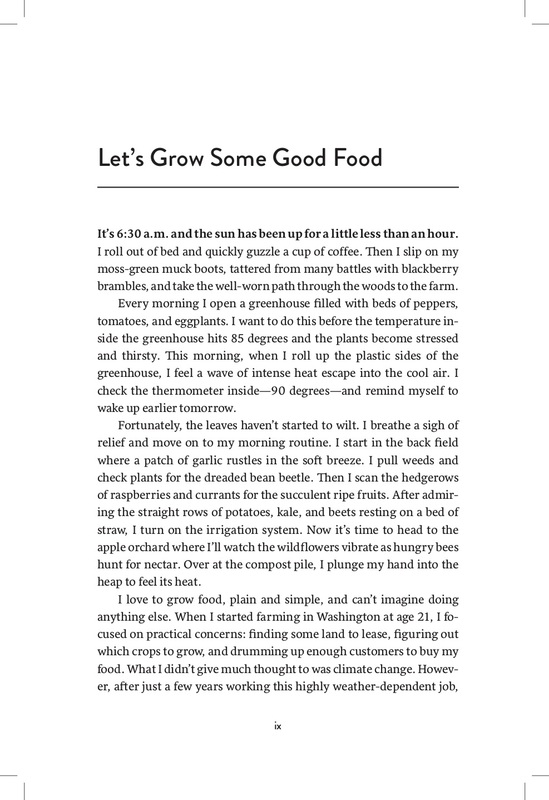 By the end of the book, you'll feel inspired enough to start your own Climate Victory Garden. Acadia Tucker’s Growing Perennial Foods is a must-have resource for home gardeners looking to take their conservation efforts to the next level. With hard-earned knowledge and conversational clarity, Tucker demystifies the concepts of regenerative agriculture, translates them to the garden level, and guides the reader both philosophically and practically. Her focus on perennial plants provides an exciting and useful method of enacting the principles of regenerative agriculture, one that any sustainable gardener will appreciate. Acadia Tucker is a regenerative farmer, climate activist, and author. Her books are a call to action to citizen gardeners everywhere, and lay the groundwork for planting an organic, regenerative garden. For her, this is gardening as if our future depends on it. Before becoming an author, Acadia started a four-season organic market garden in Washington State inspired by farming pioneers Eliot Coleman and Jean-Martin Fortier. While managing the farm, Acadia grew 200 different food crops before heading back to school at the University of British Columbia to complete a Masters in Land and Water Systems. She lives in Maine and New Hampshire with her farm dog, Nimbus, and grows hops to support locally sourced craft beer in New England, when she isn't raising perennials in her own backyard. 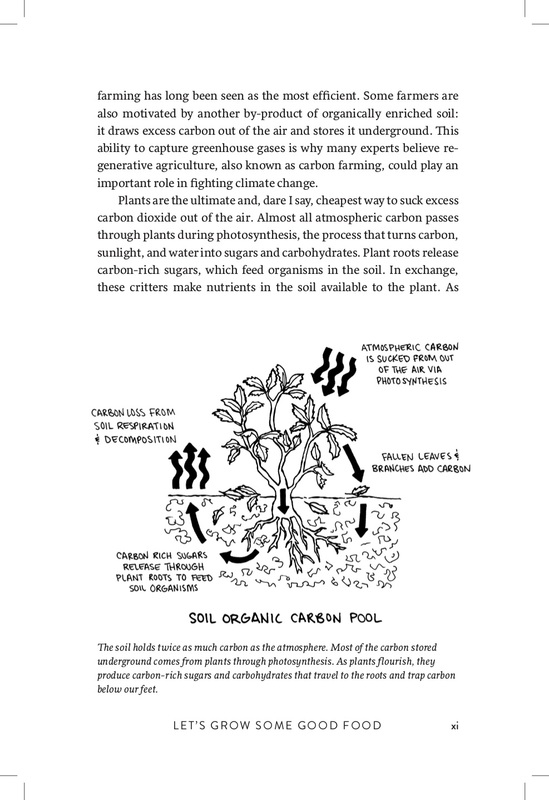 She is also the author of Growing Good Food: A citizen’s guide to backyard carbon farming. Krishna Chavda is an illustrator and surface designer based in Hoboken, NJ. Inspired by her childhood in Tanzania, nature, and her Indian heritage, Krishna's illustrations and patterns are vibrant and playful. Learn more at Nanu Illustration.